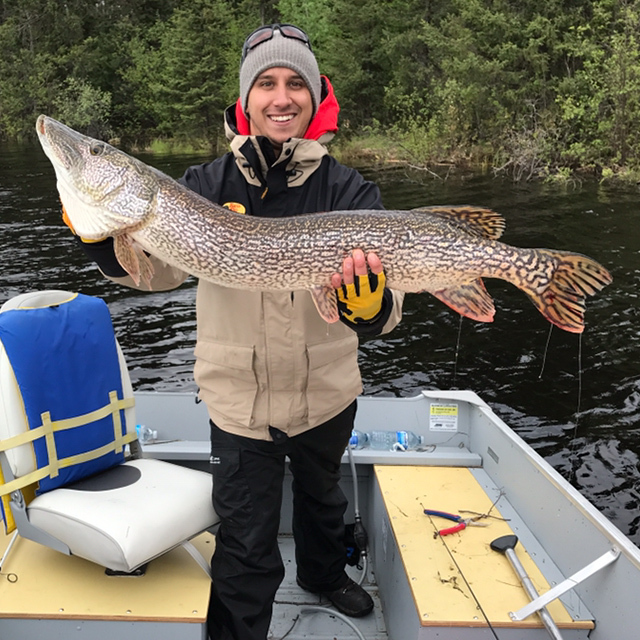 Northern Manitoba fly in fishing! 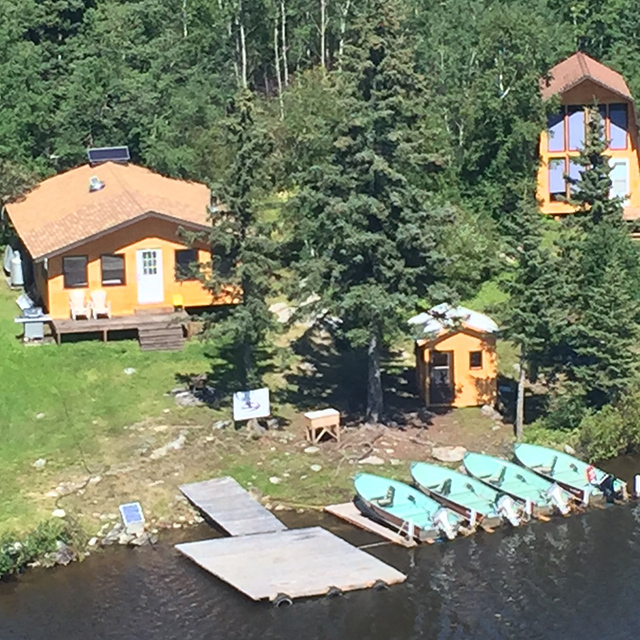 Burntwood Lake Lodge and Outcamps. 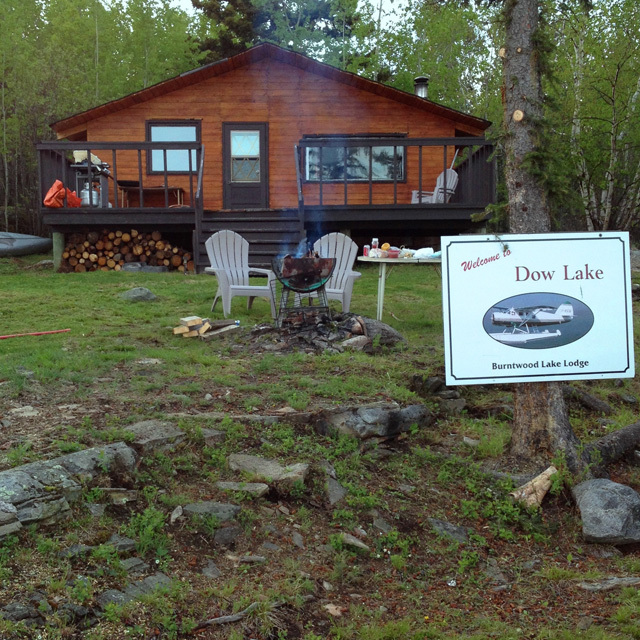 Burntwood Lake Lodge is the best fly-in only fishing and hunting lodge in Manitoba. 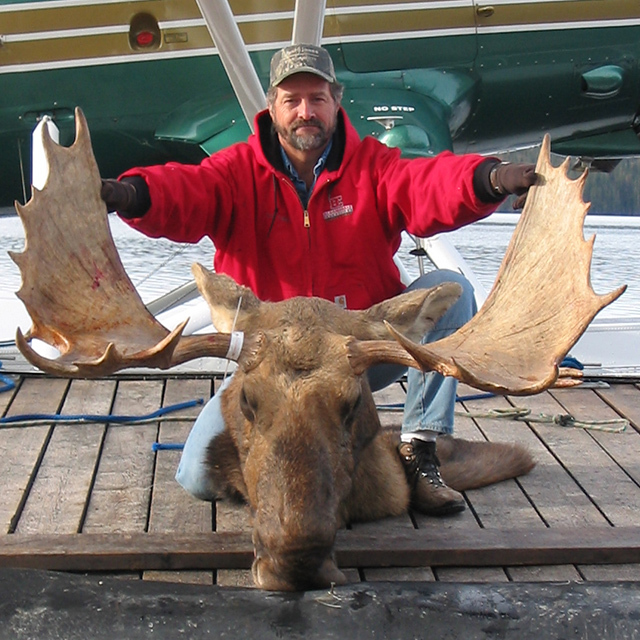 We are experts at providing you the best Canadian Wilderness hunting or fishing trip possible. 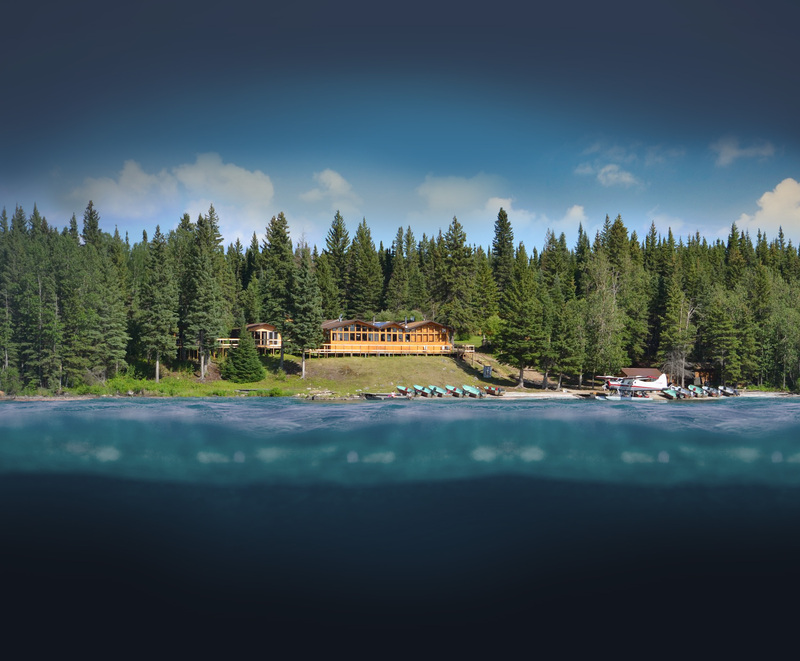 Our location boasts over 1000 miles of pristine shoreline. 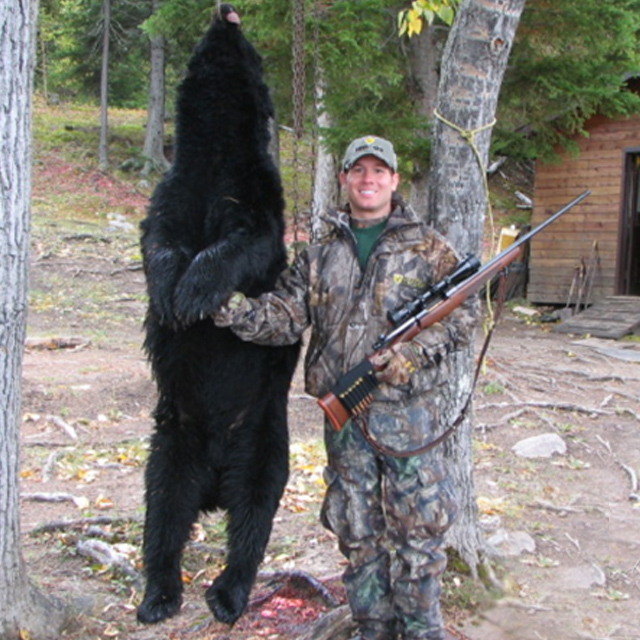 We are experts at providing you the best Canadian Wilderness hunting or fishing trip possible. Our location boasts over 1000 miles of pristine shoreline. 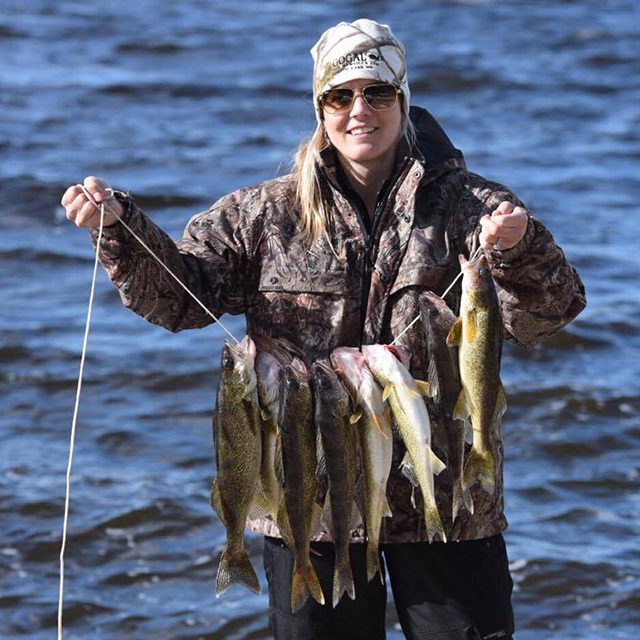 The shoreline is scattered with weed beds, hidden reefs and much more; perfect for Walleye and Trophy Pike Fishing. Being a fly-in only resort we provide a large selection of tackle and bait in our souvenir store, but don’t worry, these hungry fellers will pretty much bite at anything! 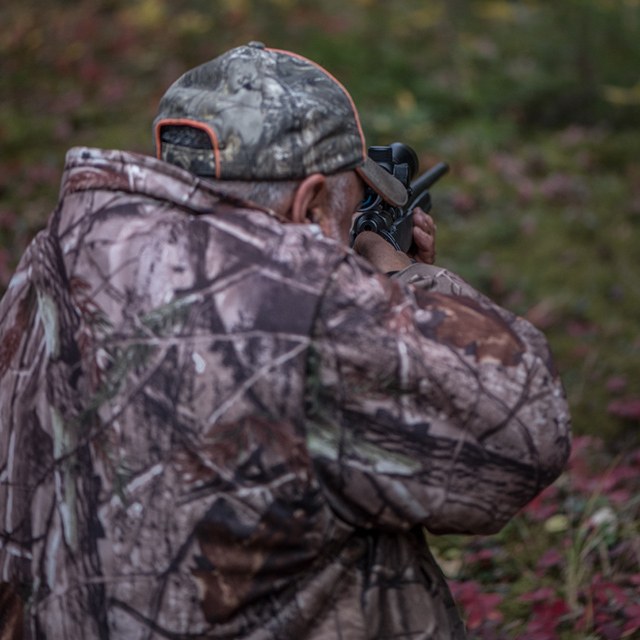 Along with our prize fishing we also provide expert guided Bull Moose and Black Bear hunts in Manitoba. Come and take your chances at pinpointing and taking down one of these beasts. 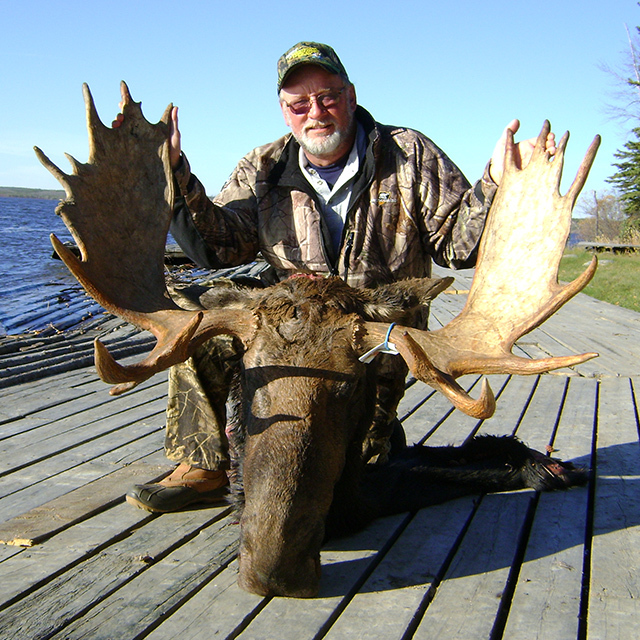 We take pride in our trophy hunting here at Burntwood Lake Lodge; our largest bull moose to date is 63 inches (the average being 45-50) and the largest black bear brought down was 585lbs (which is almost twice the average size of a black bear). All hunting is done from our main lodge and the guide will also give his expert advice on fishing during your guided trophy hunt.